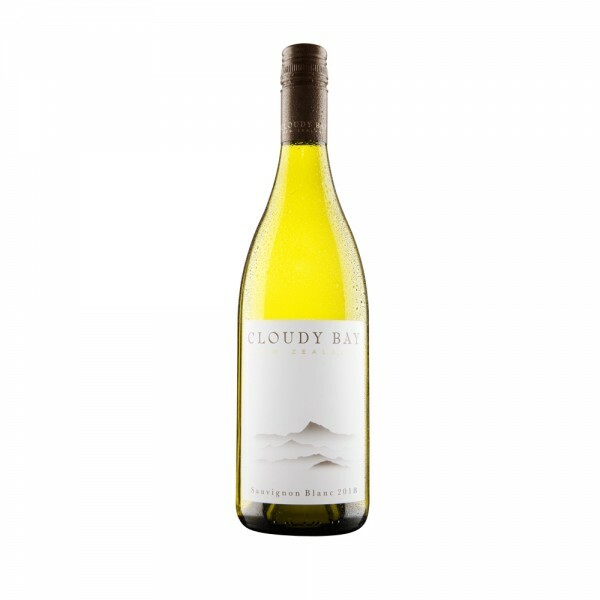 Cloudy Bay Sauvignon Blanc 2018 continues the reliable excellence of this vineyard and exhibits the complexity and longevity of a benchmark Marlborough Sauvignon Blanc. For its 34th vintage, Cloudy Bay Sauvignon Blanc 2018 brings a fresh, vibrant and intense interpretation of the Marlborough region’s terroir. This sauvignon blanc combines mouth-watering tropical notes with flavours of stone fruits and a pleasing minerality. Sourced from vineyards in New Zealand’s Wairau Valley, the grapes for this vintage withstood troublesome wet weather in 2018, and the resulting wine is concentrated and characterful. Enjoy as an aperitif, with seafood - such as shrimp, oysters or salmon - with greens such as asparagus and balsamic or partner with a tomato gazpacho.